Have you installed downlights in your home or office? 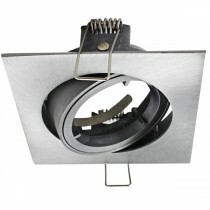 These days, downlights have become really popular and can be found in all offices and homes. And they are easy to replace as well. However, what about downlight frames? If they have started to wear out and look faded, it’s time to replace them. 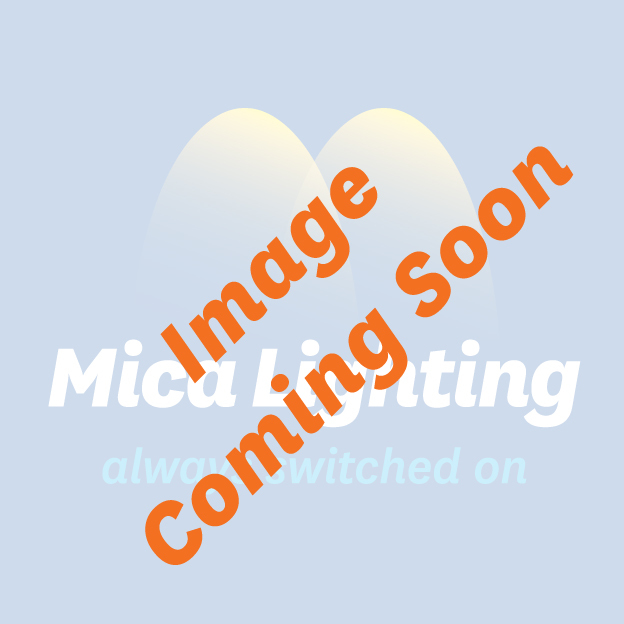 We have a range of downlight frames at Mica Lighting. Our frames are available in several colours and finishes. 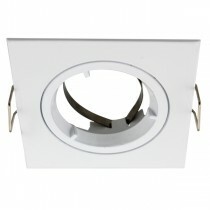 If you’re just going to install a downlight, make sure you buy a matching frame from us. 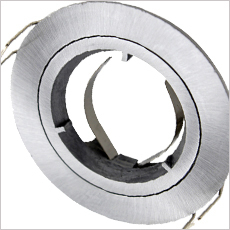 We have the right downlight frames for all our downlights. They will also work on the downlights you’ve bought from somewhere else. 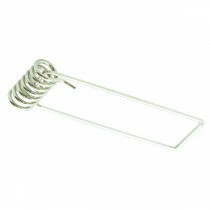 Our Price: $1.00 GST incl. Our Price: $7.00 GST incl.